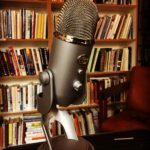 Dana is our March guest on Read.Write.Repeat! She is a kickass author of Steampunk Fantasy and all sorts of wonderful imaginings. You don’t want to miss what she has to say during the episode, which will air March 18th. In the meantime, read a teaser of her novel, Into the Fire. While you’re at it, check out some of her contributions to Kelsey’s website, and some of the short stories that she’s written in response to Read.Write.Repeat prompts. You can find a full list at the end of her bio. Also, don’t miss her response to our Proustish Questionnaire, which will post on the 16th. 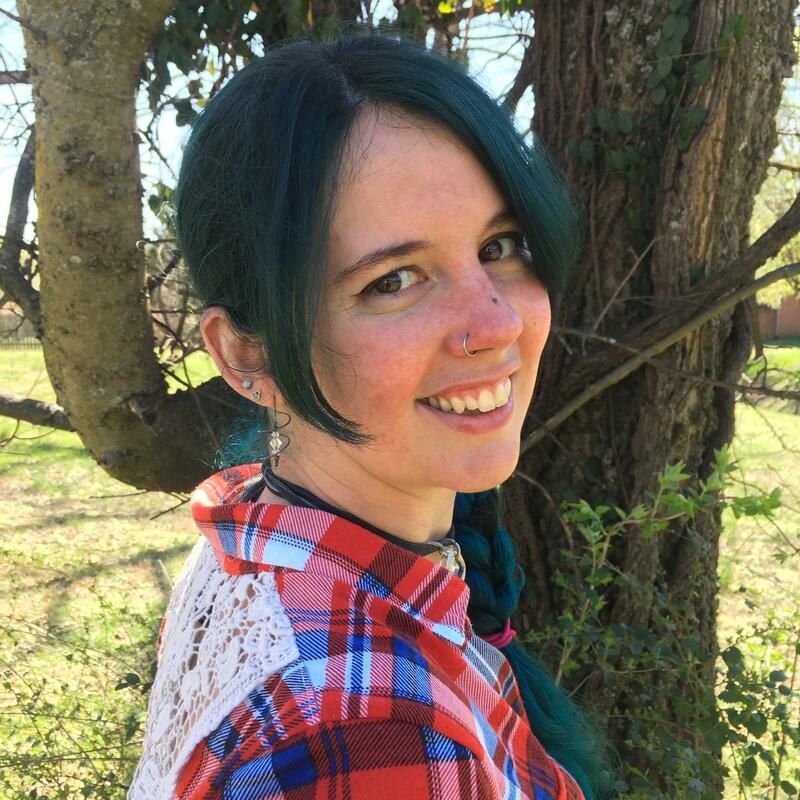 Dana Fraedrich is the author of the steampunk fantasy series Broken Gears, which includes the Amazon bestseller, Out of the Shadows, and the forthcoming Raven’s Cry, a standalone tale of loss, struggle, and triumph. She is an independent author, blogger, dog lover, and self-professed geek. Even from a young age, she enjoyed writing down the stories she imagined in her mind. Dana will be sponsoring April’s giveaway. Check out the prize box here! 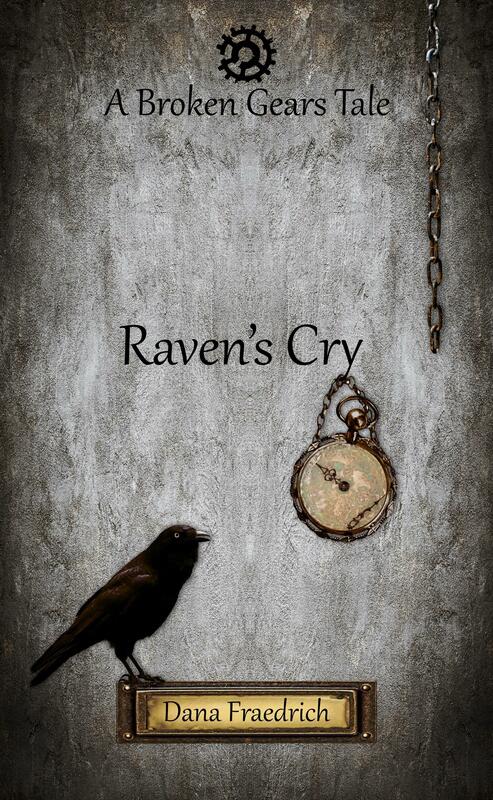 Don’t forget to check out Raven’s Cry, a dark retelling of Swan Lake set in the steampunk fantasy universe of Broken Gears! Calandra is happiest when she’s surrounded by quiet, joined only by a book and a cup of tea, never around people and their insufferable need to make small talk. When Nicodemus, a magus with immense power, joins the royal court of Invarnis, Calandra’s life will change forever. As a terrible curse pursues her through the centuries, Calandra will have to overcome captivity, war, and loss. Releasing May 1st. Pre-order here.